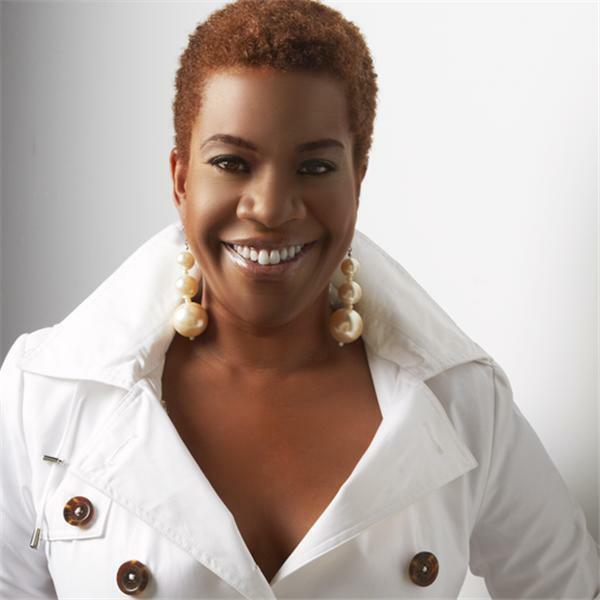 Lisa Renee is peerless, gifted, and explosive; she puts the "E" in Entertainer. Her voice conveys a masterful mix of Pop, R & B, Hip Hop and funky alternative. She is a singer, writer, choreographer, and rapper (not necessarily in that order)! All these traits combined result in an electrifying performance! She has studied with of a beat, she sings to the ring of . well known vocal coach Seth Riggs who has worked with many musical legends such as Lionel Richie, Whitney Houston, and Michael Jackson (to name a few). She is who she is, she does what she says, she writes to the rhythm, she dances to the drop . .